Calgary Jewish Federation 1607 - 90th Avenue S.W. 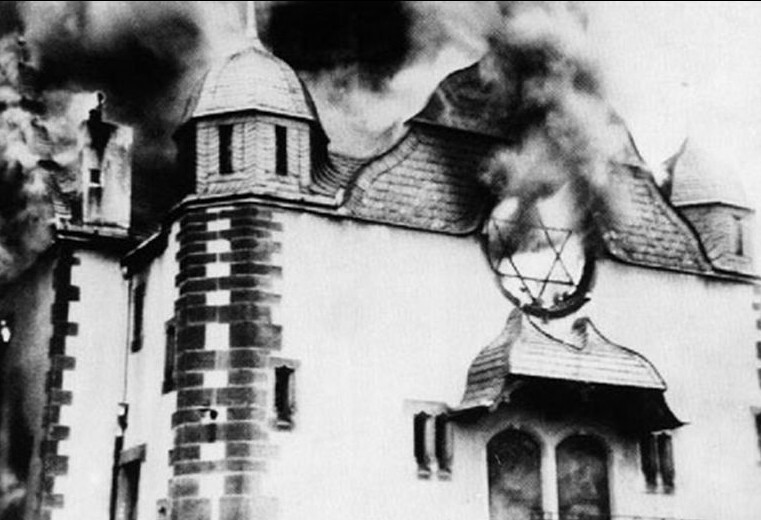 November 9th and 10th, 2018 are the 80th Anniversary of Kristallnacht. On those days, there will be a commemorative display at the Calgary JCC in honour of Kristallnacht. The official Community observance will take place at the Beth Tzedec's Jewish Film Festival on the evening of November 18th with the screening of "Who Will Write Our History". Tickets are available here. Noone will be turned away due to financial constraints - please contact Ilana Krygier Lapides for information.